Lady Justice Gloster’s lecture, entitled ‘Commercial litigation ~ The far horizons’ was an eloquent discourse on the current state of commercial litigation in England and Wales and a call to arms about its future. Topics included the importance of the contribution made to British exports by our legal services market; the importance of continuing to use technology and banish paper as much as possible in litigation and the question of when cases should be appealed or indeed more regularly struck out early on. There was ample food for thought for the 150 guests and it set the bar high for the speaker of next year’s 2015 lecture. The transcript of this year’s lecture is available here. 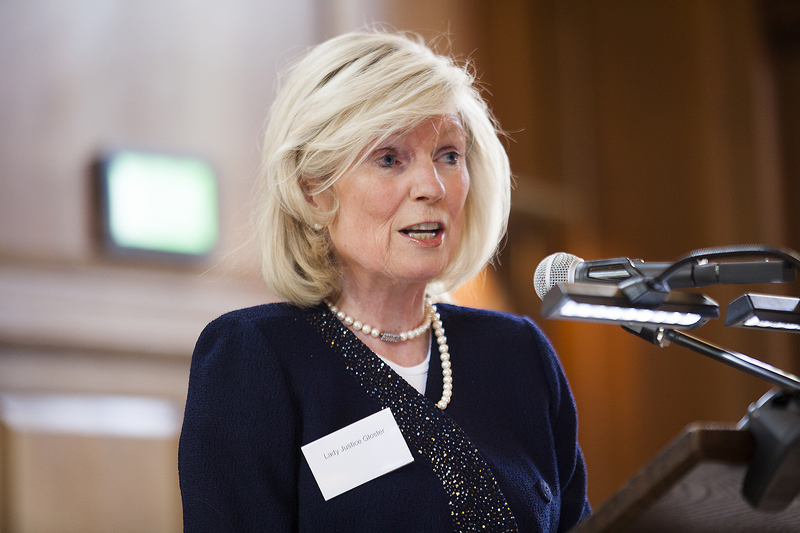 To view Lady Justice Gloster delivering the lecture click here. A full set of photographs of the event is available here. For those who missed the 2013 inaugural lecture delivered by Lord Neuberger you can access that transcript here.